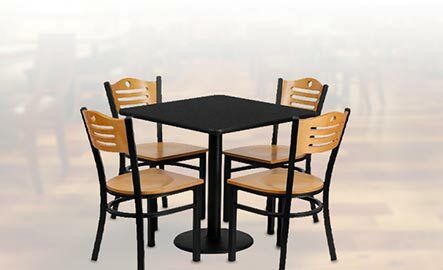 RestaurantFurniture4Less: High Quality Restaurant Furniture at Low Prices! 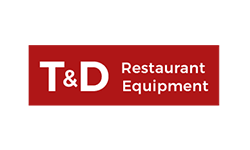 Find furniture to fit your restaurant’s concept and the equipment to serve your signature dishes. 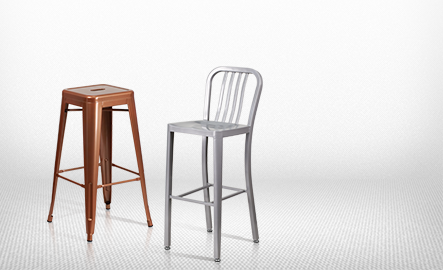 Keep the nostalgic charm, but replace those old tables, chairs and booths with brand new pieces. 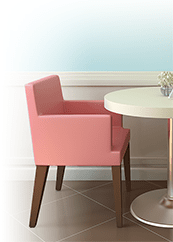 Your customers love your food; now give them a taste of your hospitality! 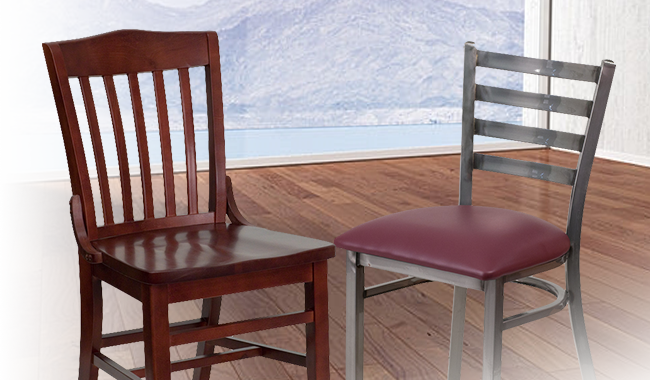 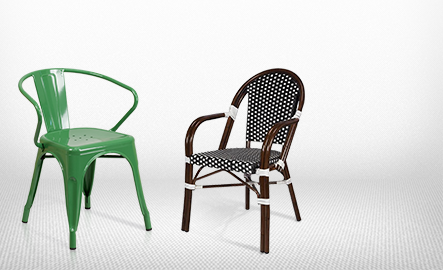 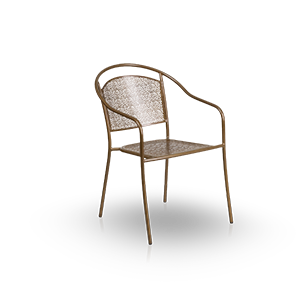 Welcome your customers with comfortable chairs in your dining room, waiting area and powder room. 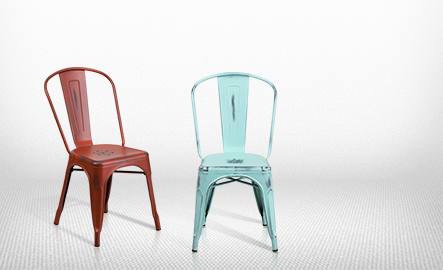 Transform your restaurant into an iconic destination spot, famous for its unique interior design and cool furniture. 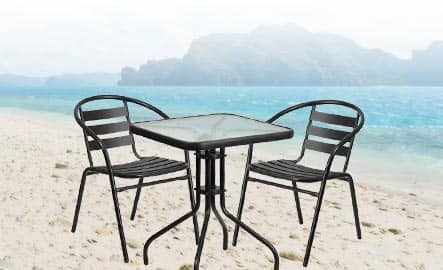 Give your theater district restaurant a flair for the dramatic, soothe tired mall shoppers with a cozy place to rest and keep it casual at your beach café. 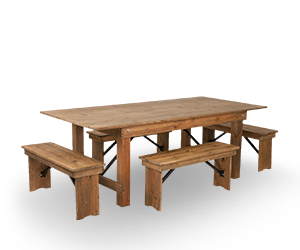 Maximize your revenue with as many tables as will comfortably fit in your dining room. 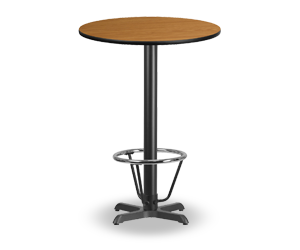 Wobbly tables may be considered classic by some; but most of your customers won’t mind if you replace them with sturdier tables. 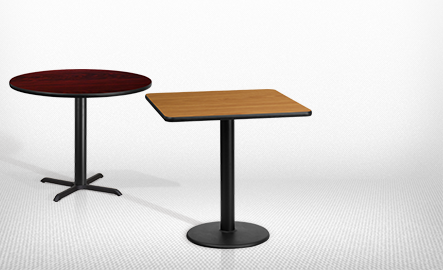 And when you upgrade your greasy spoon to a fine dining establishment, you’re gonna need some new tables. 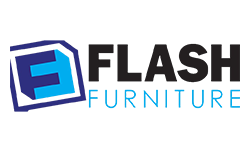 Delivered to You in a Flash! 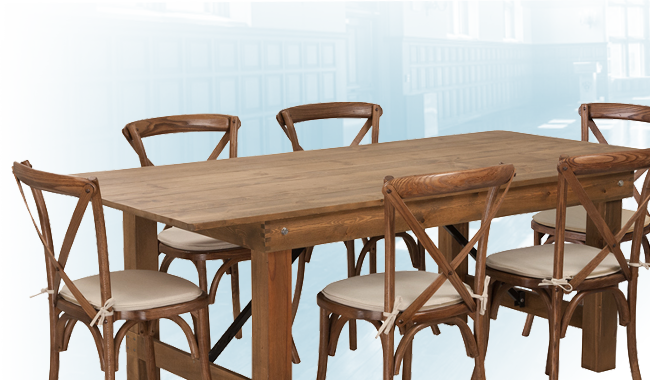 Whether you are ready to open your first restaurant or updating and upgrading an existing one, you need to pick the right restaurant furniture for your facility. 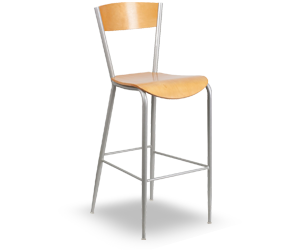 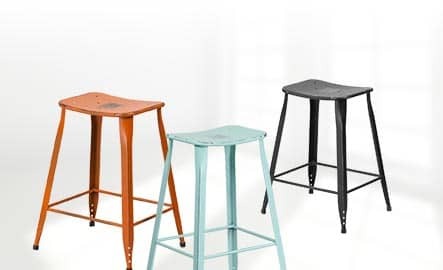 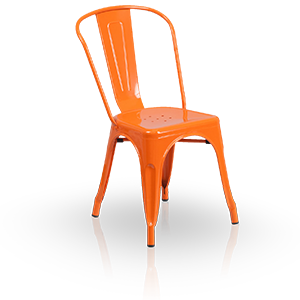 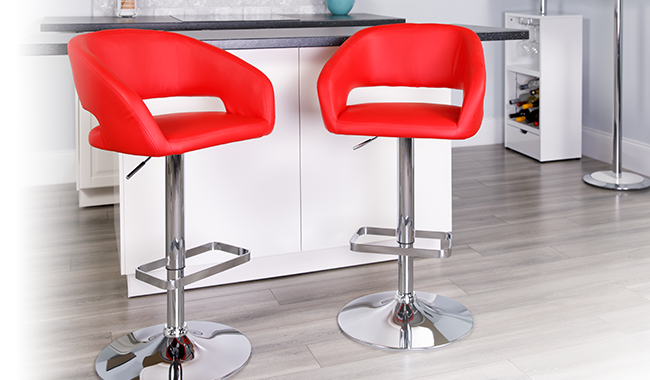 Choose from our expansive collection of different types, styles, and brands of restaurant furniture, including restaurant chairs, barstools, dining room tables, and booths. 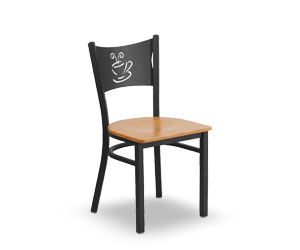 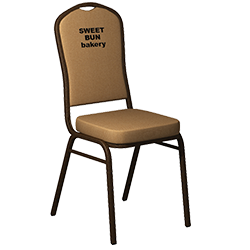 Also, most of our low cost restaurant furniture is available to ship within two business days after you place your order.